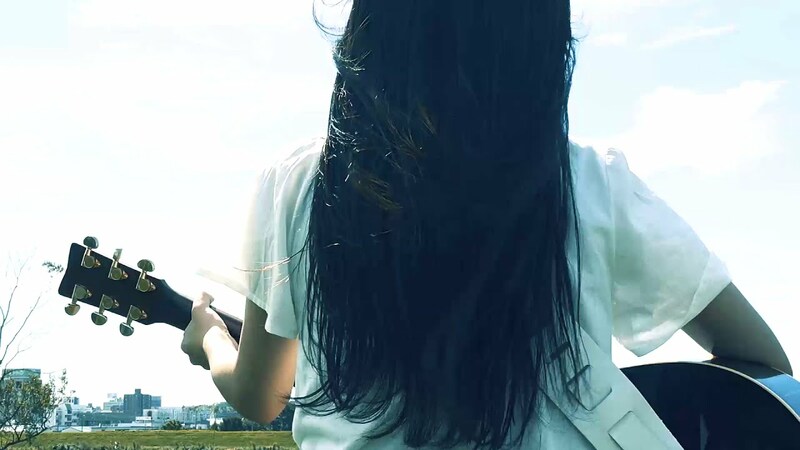 Two new promotional videos from Makino Nagisa’s debut single “STORY”. As a bit of a bonus, “Goodbye” is another, stripped down version of the song from her single. More PV! 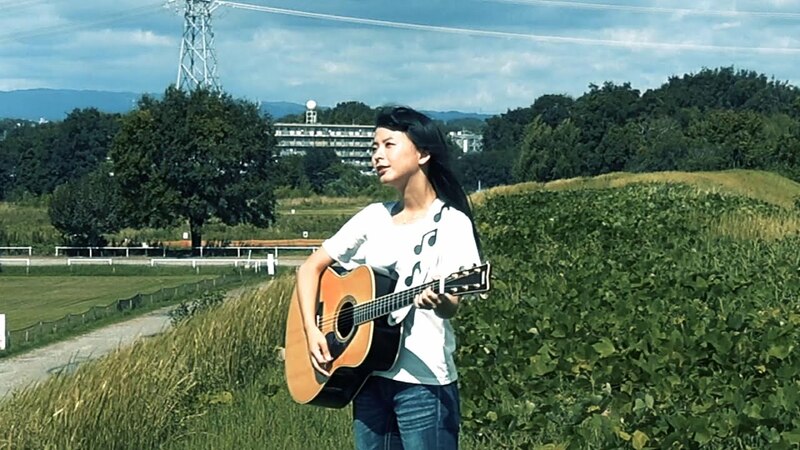 Nagisa exercises some vocal muscle with the promotional video for “Mahiru no Nowaru”. Waking up and going through the daily, Nagisa gets herself ready for something. 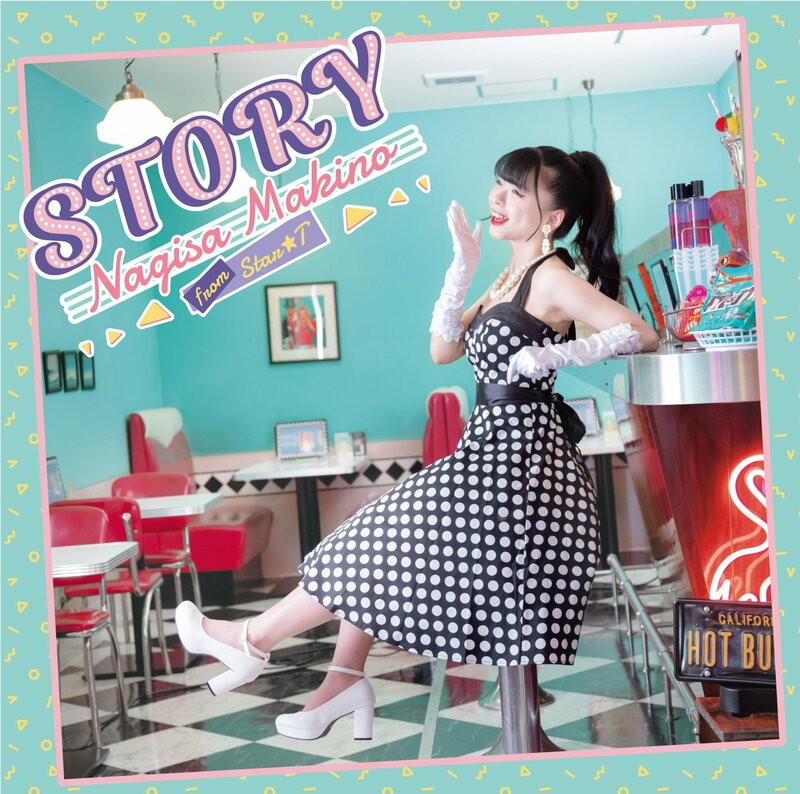 “Mahiru no nowaru” makes its case through big band inspired swing, and Nagisa has the pipes to power through the song. Through a few camera tricks and handling by wardrobe and makeup, we see the big event is an live. Things end up on stage, where Nagisa splendid in her sparkling shoulderless dress and tiara delivers a chorus over a ritardando. “Mahiru no Nowaru” is fun and oozes with personality. Definitely a great promotional video to start off my morning (I’m writing this in the morning, duh). 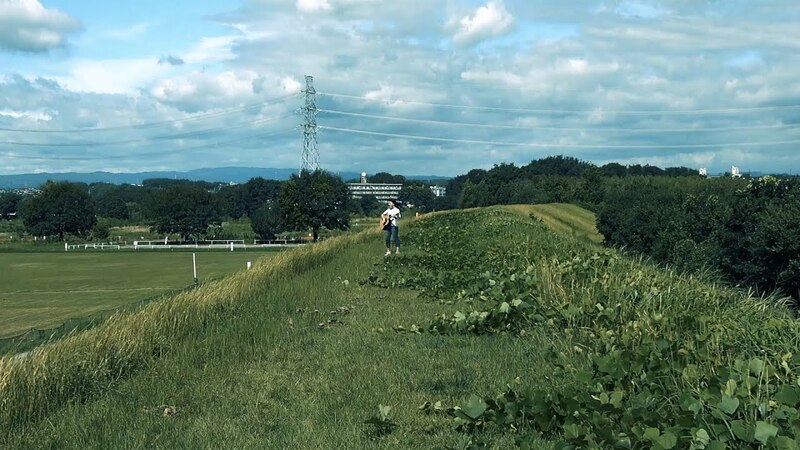 “Goodby” starts with a long shot of Nagisa on a grassy, green berm. Seeing as her group is from Toyota City, I assume we are looking somewhere thereabouts. Solo, in her city, and slinging a guitar, the girl goes about singing and playing a 6/8 ballad that builds nicely with each passing verse. 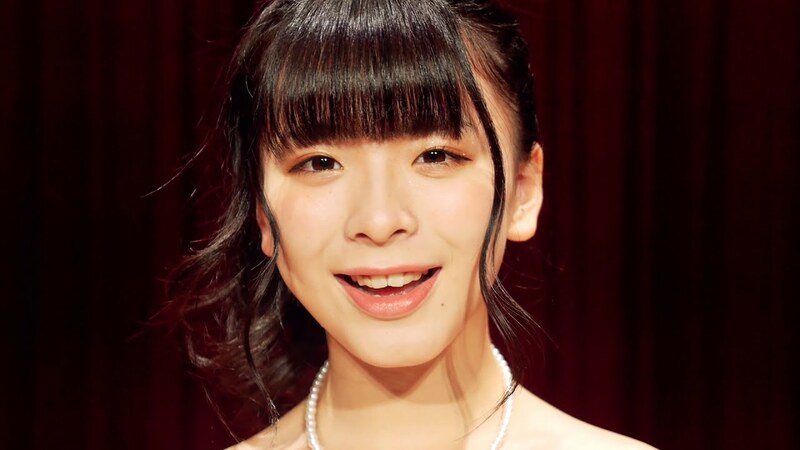 While it may not be captivating television, “Goodbye” definitely highlights the talents of Makino Nagisa beyond her idol charms. In another world, perhaps Makino Nagisa would be standing shoulder to shoulder with some of your favorite female singer/songwriters. Who knows. I’m just glad to be here in the car with Nagisa driving.